New Venetian Gold Granite is the hot sale natural Brazilian stone . 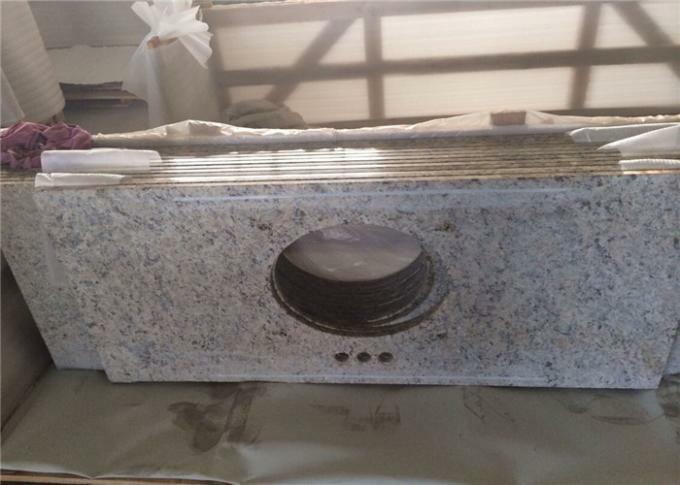 It is high end natural granite can be used for the kitchen countertop, island top ,bartop, company infront desk, kitchen table top etc. 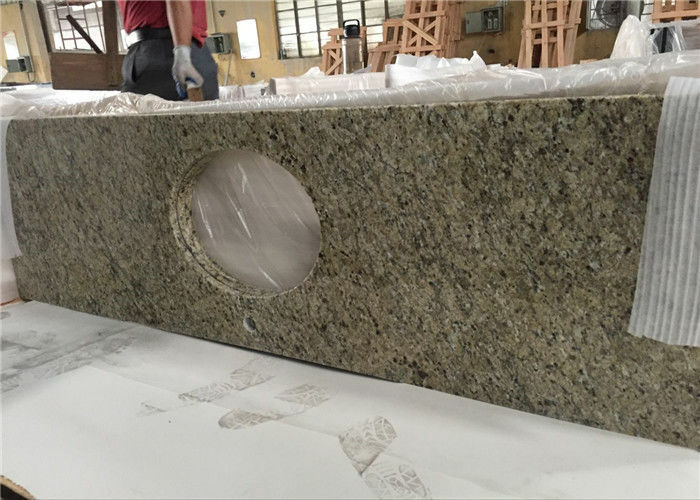 Natural stone is Durable and good-looking,so they are more and more popular in construction market. 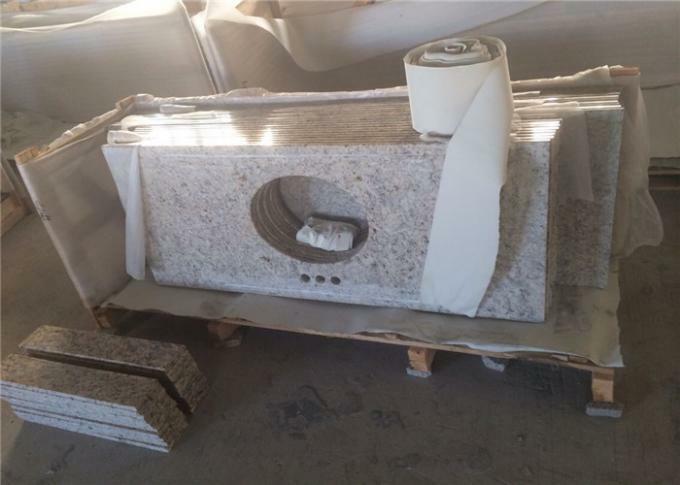 With big range of the natural stone and artificial stone as choice , we can customzied any project or bidding building project.. Please don't hesitate to contact us if you need more information and assistance! 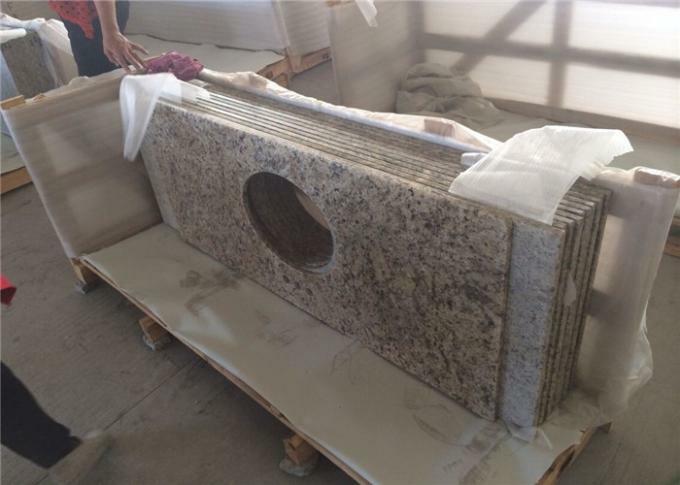 Welcome to visit our company and Granite Factory ! And we are looking forward to long-term business cooperation with your esteemed company!